Ergen then won in the FCC’s controversial January auction. reserved space set aside for small businesses. six signers received campaign contributions totaling $45,000 from Ergen. Committee since 2008, according to the Federal Elections Commission. As late as February, after the January auction, Markey praised the FCC’s “promotion of access” in these auctions. all sizes,” wrote Markey along with his fellow Communications and Technology Subcommittee members. about $14 billion, owned 85 percent of each business. Each qualified for federal small-business discounts on the purchase of spectrum rights. 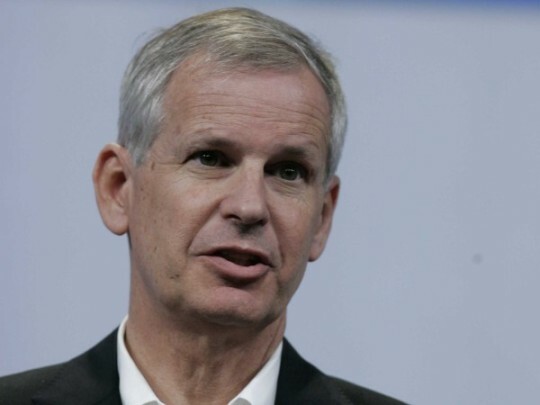 Instead of paying $13 billion for the wireless spectrum, Ergen and his executives paid just $10 billion. Josh Peterson and Will Swaim contributed to this report.